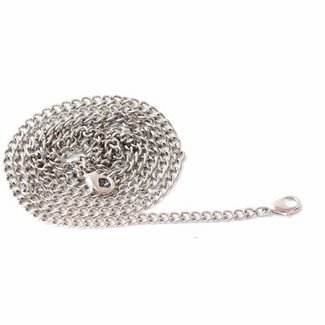 Chain round links incl. snap hooks with a length of 120cm. 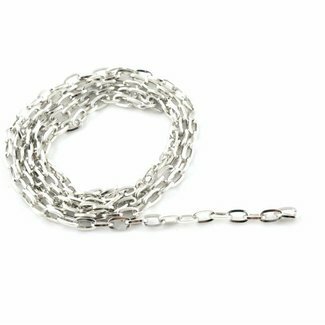 C..
Chain round links with a length of 120cm. Colour: Nickel. 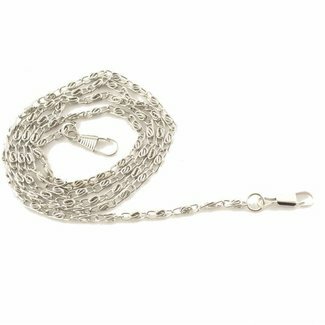 Chain round links with a length of 120cm. Colour: Warm gold. 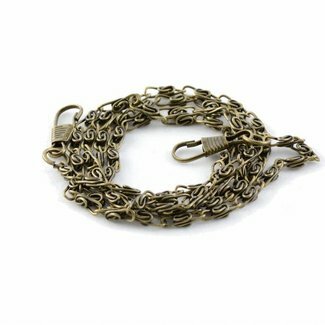 Chain round links with a length of 120cm. 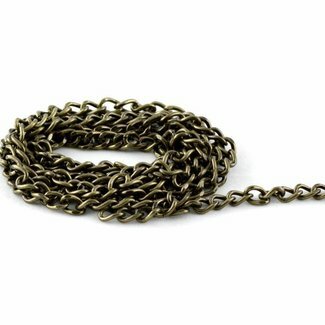 Colour: Anti-brass..
Chain round links with a length of 120cm. 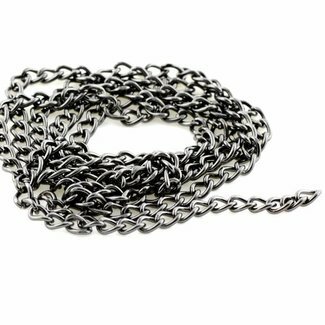 Colour: Black nick..
Chain flat links with a length of 120cm. Colour: Nickel. 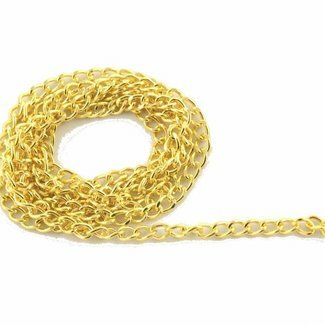 Fine chain incl. hooks with a length of 90cm. 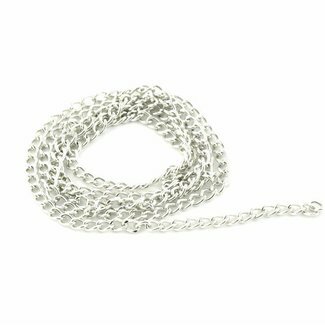 Colour: Nickel..
Fine chain incl. hooks with a length of 90cm. 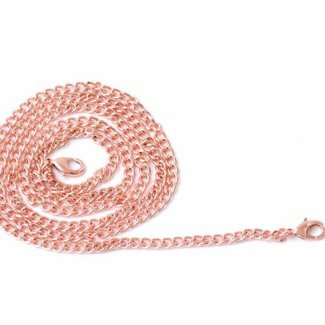 Colour: Warm g..
Fine chain incl. hooks with a length of 90cm. 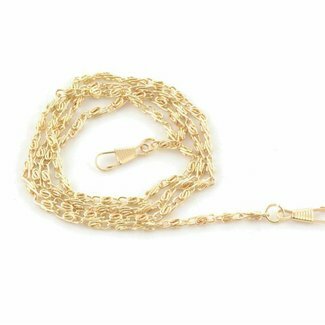 Color: Anti-br..
Fine chain incl. hooks with a length of 120cm. Colour: Light..